The Carrigaline Court Leisure Club consists of a 20m pool, a luxuriously designed turbo Jacuzzi, steam room, sauna and gym. Our gym is exciting and inviting, with cardio vascular and strength training equipment to meet everyone’s individual needs. We also have a spacious leisure studio features an excellent choice of exercise classes and it’s open to all. The Leisure club also features a relaxing coffee area for refreshments. Our third party providers Lilac Salon offer health and beauty options. Find out more about Lilac Hair Salon here. To enquire about membership, contact 021 485 2176 or email us. Carrigaline Court Hotel and Leisure Centre in Cork offers a wide range of facilities in a relaxed atmosphere. 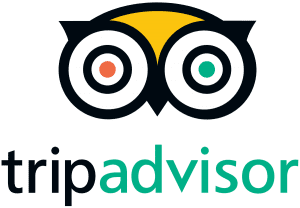 You will find our staff friendly and enthusiastic, providing a service unique to our professional team and unrivaled among other 4 star leisure hotels in Cork. Our Leisure Club has extensive membership rates, including full yearly membership, 6 month, family student and Golden Years Membership. View our membership rates here. For hotels near Cork with a leisure centre, look no further than the Carrigaline Court Hotel. Our qualified personal trainers have a passion for helping people get the results they are looking for. Whilst their number one goal is to keep you motivated, the best possible motivation is seeing you achieve your goals. Whether it’s weight loss, toning, strength training or conditioning for a sport, our personal trainers are here to help you succeed. For further information on our 2 qualified personal trainers, click here. We offer a range of fitness classes in our leisure centre. All of our skilled instructors provide the highest standard of classes, which are available to members and non-members. A sample of classes we offer is listed below, and a full weekly schedule is available here. 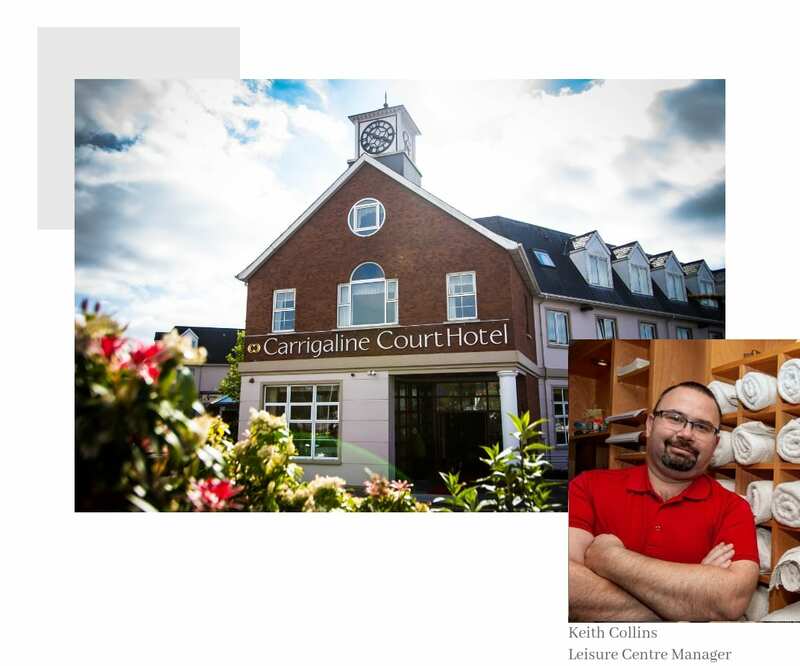 Situated in the bustling town of Carrigaline, Co.Cork, the 4-star Carrigaline Court Hotel & Leisure Centre offers luxurious facilities of international standard to both business and leisure guests. 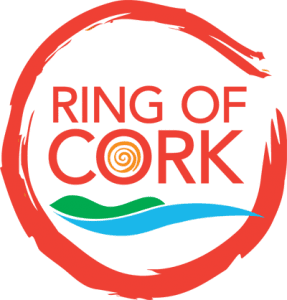 Ideal for those who wish to visit the Cork area with plenty of attractions and activities nearby.